A comprehensive test concludes the program. 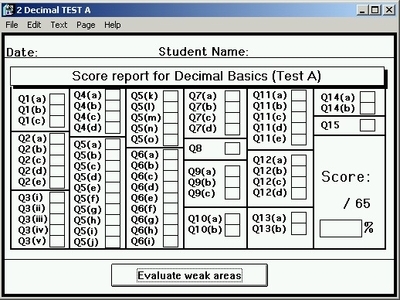 Two versions (Test A and Test B) are available to use as pre- and post-tests or to give to different students. 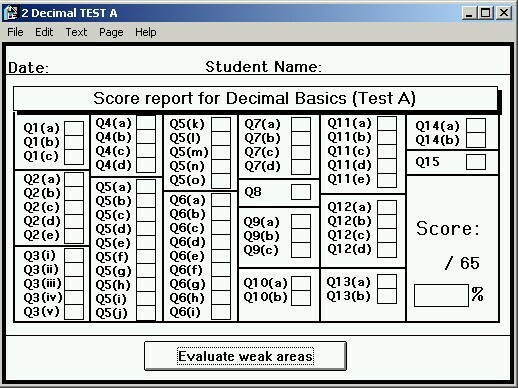 The test is scored and stored on the same LMS as all the Mini-Quizzes.